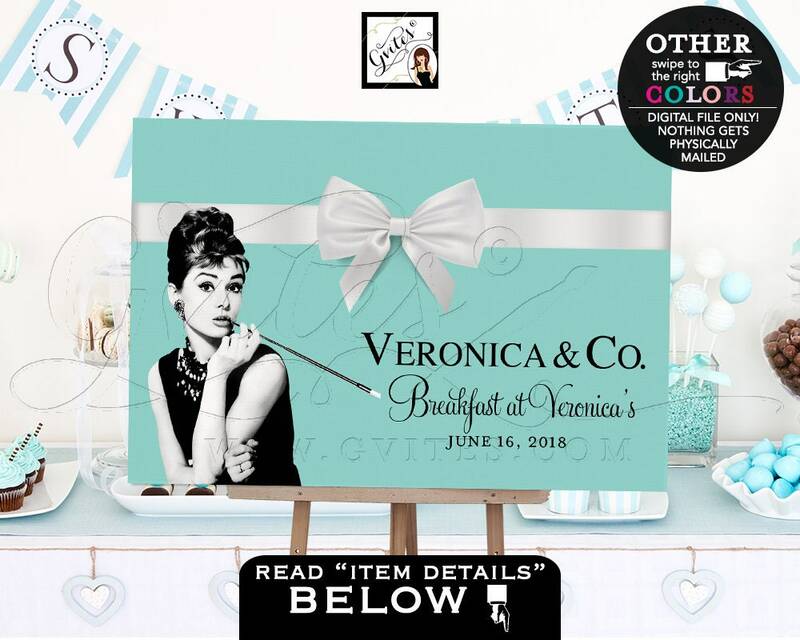 Breakfast at Audrey's Bridal Shower Poster Sign. 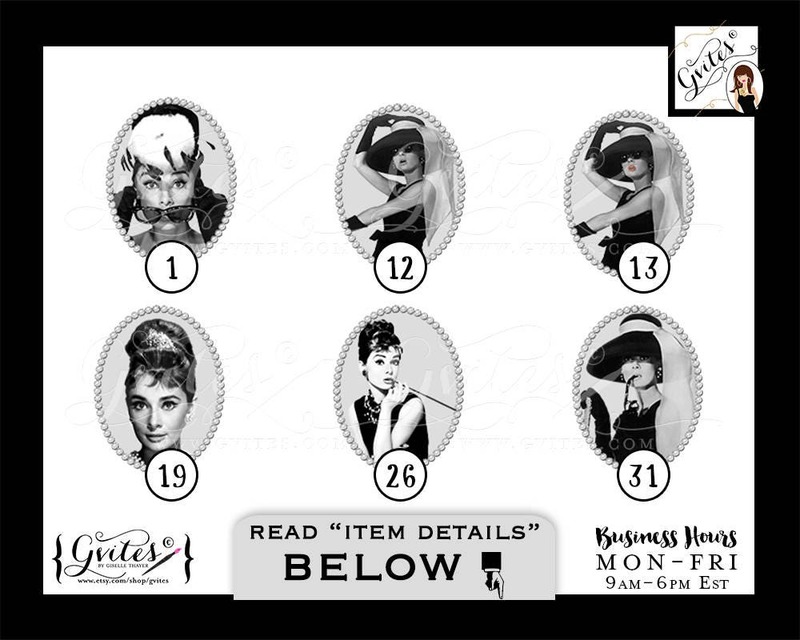 Dessert Table Backdrop, bridal shower, wedding, Audrey Hepburn Printable. DIGITAL, DIY.